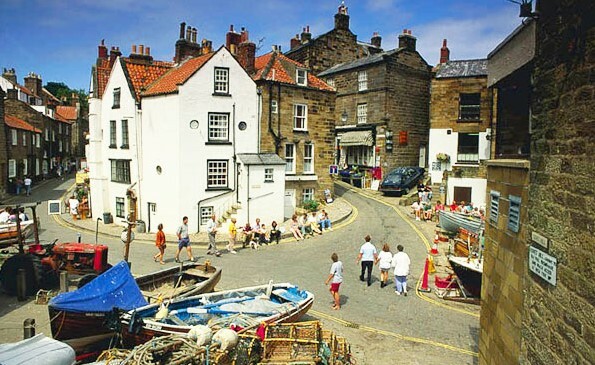 First call of the day will be to Robbin Hoods Bay to visit Yorkshire's coastline at its most raw and elemental. 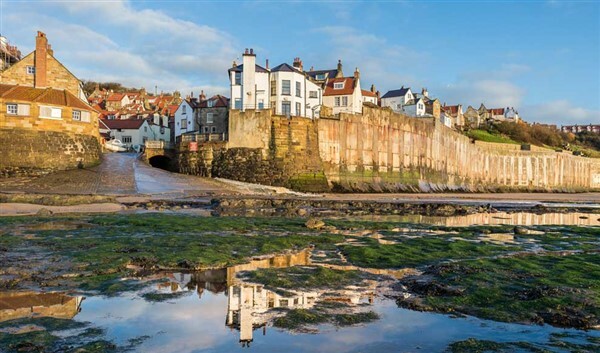 Here, brooding cliffs tower over a huddle of red roofed former fishing cottages that spill right down to the edge of the sea, creating a lost in time' getaway for anyone who loves unusual architecture and breathtaking scenery. 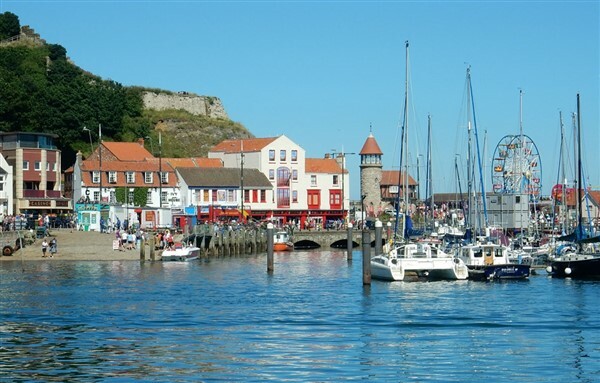 We will then head for Scarborough for the rest of the day to see its dramatic cliffs and castle headland, award-winning beaches, historic harbour, great family attractions, booming town centre, and a warm Yorkshire welcome to match. 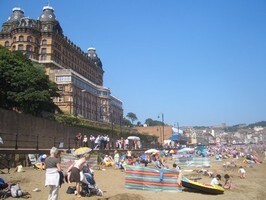 Return back from Scarborough at 5pm.